However, there are some misconceptions around what it can do for you. Some developers think it will let them bypass learning basic systems management. Perhaps that's true for simple local development environments, but for real-life production scenarios, Docker is an optimization that requires pro-level systems skills. 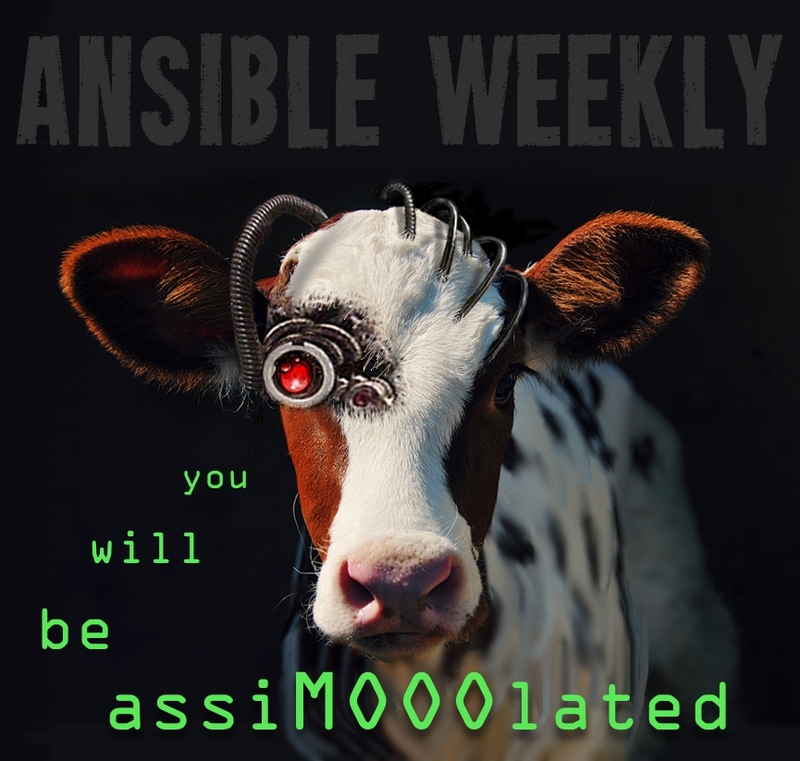 That may change as it becomes more mature, but for now, developers and budding systems engineers need to first build their skills with tools like Ansible before they attempt Docker production scenarios. ansible-playbook now accepts --force-handlers to run handlers even if tasks result in failures. Added VMWare support with the vsphere_guest module.